Hi everyone! 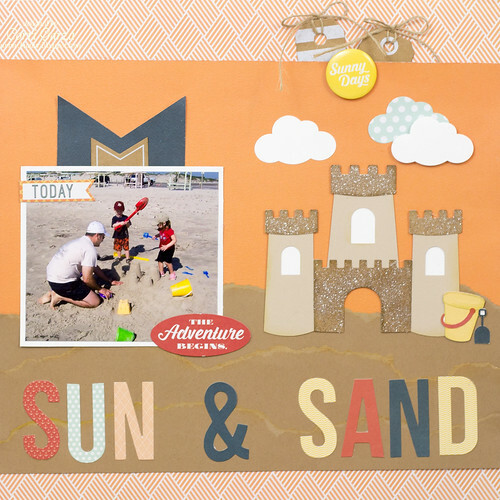 I'm up on Lori Whitlock's blog today sharing a cute layout with her new Beach Set. This paper is from the Making Waves Collection from Fancy Pants Designs. You can pick this up from the Paper Issues Store. 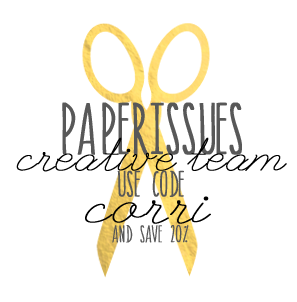 You can save 20% by using the code CORRI at checkout. You can find more new Summer cut files from Lori Whitlock in her SVG Shop or in the Silhouette Store.